Time is running out to enter the second annual awards, in association with Campaign, to celebrate the best of cinema advertising. 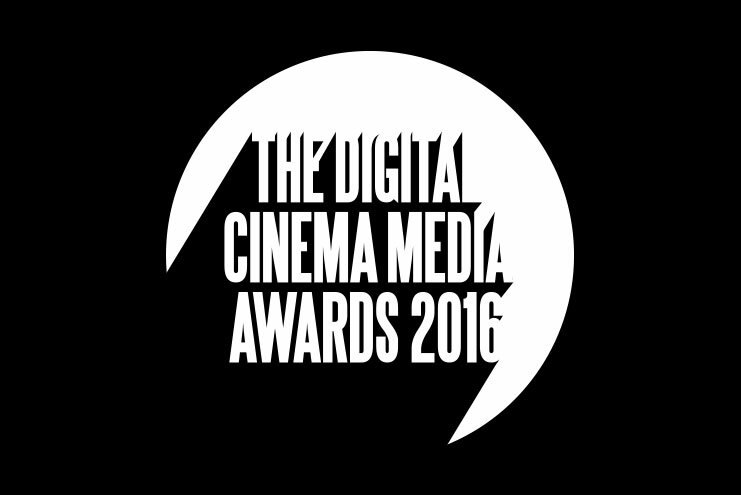 The deadline to enter the Digital Cinema Media Awards 2016, in association with Campaign, is fast approaching with just days left to submit your work. Launched in 2015, the awards recognise the best work aired on the big screen by the media industry over the past year and offer a chance to be recognised at a red carpet event in September. The inaugural awards saw a host of top advertisers and media agencies enter the best of their work to be judged by a panel of industry experts. Heineken and Starcom Mediavest Group took the top Grand Prix prize for their Open Your Cities campaign which was praised for its integrated nature. "You can really appreciate the amount of work and thinking that’s gone into selling cinema as part of the media mix," added Barry Louth, head of media planning at BSkyB. "The clear winners are the ones that have got a really key insight, they’ve thought really clearly about the role of cinema and they’ve really pushed the boundaries." DCM chief executive, Karen Stacey, added: "Last year set the bar high in terms of quality of entries but I’m confident we can surpass that this year and we hope the industry will be keen to show off how they’ve used cinema to produce outstanding results for brands." The 2016 judging panel will once again be chaired by Claire Beale, the global editor-in-chief of Campaign, and consist of a selection of senior industry professionals, including Andy Edge, commercial director, Odeon; Daren Rubins, chief executive, PHD; Davina Barker, sales director, DCM; Gayle Noah, media director at L'Oréal, and Helen McRae, UK chief executive UK and chair Western Europe, Mindshare. The winners will be announced on Thursday 22 September at a red carpet event at London’s Ham Yard Hotel. The deadline for entries into this year’s competition is Friday 8 July and full details on how to enter can be found at dcm.co.uk/awards.